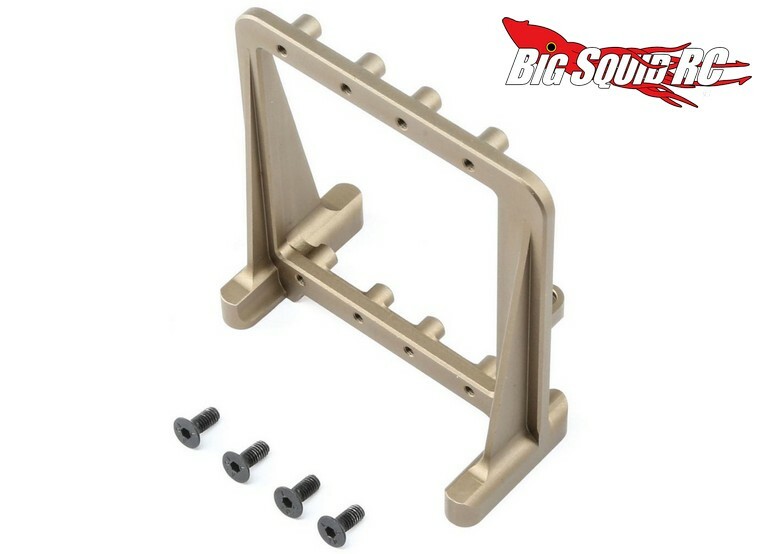 TLR Aluminum Dual Steering Servo Tray For The 5IVE-B « Big Squid RC – RC Car and Truck News, Reviews, Videos, and More! Attention all you TLR 5IVE-B owners, TLR has announced a new Dual Steering Servo Tray. The servo tray is made from aluminum and comes with mounting hardware, thus making it easy to mount up a new pair of servos in your buggy. Its aluminum design makes it strong and it is priced at $89. The part number for the tray is #TLR351002 and you can use This Link to visit the official TLR website. It’s a TGIF Mystery Link, Why Not?